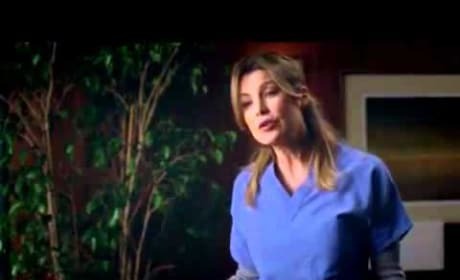 The sixth sneak peek of the season premiere of Grey's Anatomy. 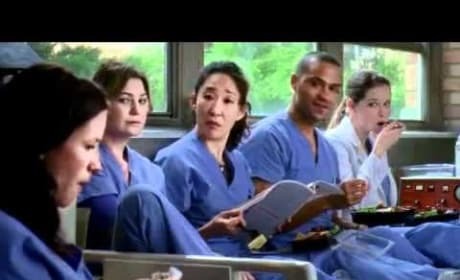 The gang is not taking things too seriously ... except Lexie. 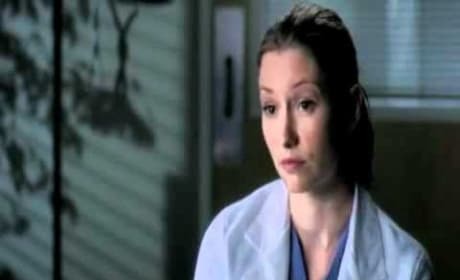 Meredith and Cristina have a conversation in the season premiere of Grey's Anatomy, and Mer worries that Cristina is not better. She's right. 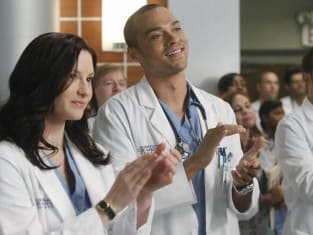 In a sneak preview of the seventh season premiere of Grey's Anatomy, Mark is PISSED with Dr. Perkins. Why? 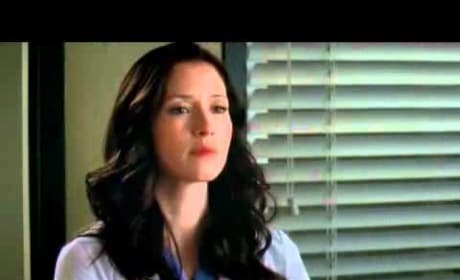 Because he cleared Lexie for surgery. 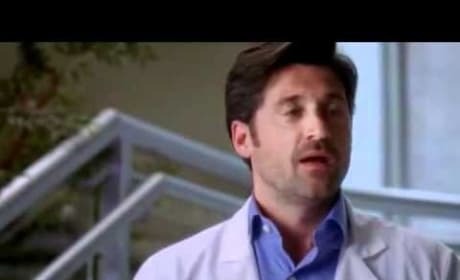 Derek returns to the job and the post as chief in this season premiere sneak peek of Grey's Anatomy. There he makes a startling admission. 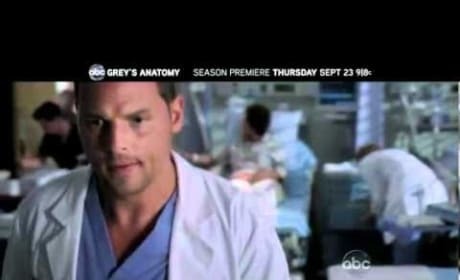 Get an early look at what goes down on the seventh season premiere of Grey's Anatomy. 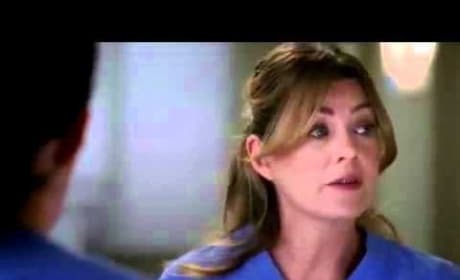 This is an official ABC promo for "With You I'm Born Again."